-Saturday group run with optional Sunday trail runs, speed training and boot camp workouts throughout the week as well! We welcome beginners and veterans alike, so there is a spot for you! 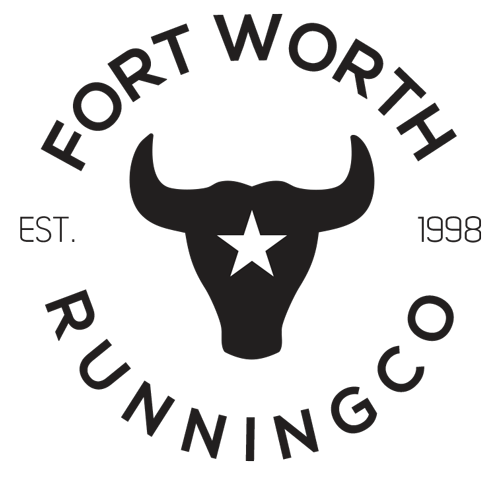 Please feel free to email Tamara, our Training Group Director, at tamara@lonestarfootwear.com with any questions.